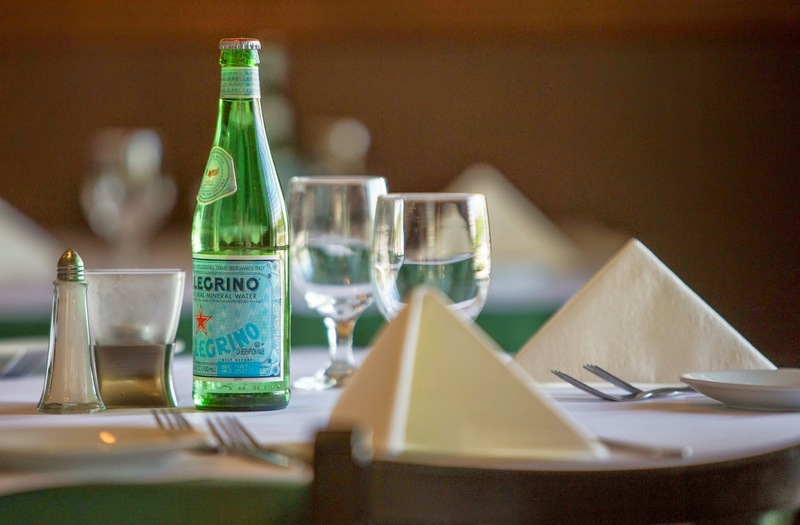 Since opening its doors in 2010, Bellini Fine Italian Cuisine has become the most highly favored restaurant in Fuquay-Varina. That’s not surprising, especially since everything is executed with aplomb: irresistible food, polished service and classy ambiance. If you’re wondering how this delightful, strip-mall-situated restaurant became so fine-tuned, it’s all thanks to unpretentious chef/owner Abel Atauchi and his equally modest brother, Adan. 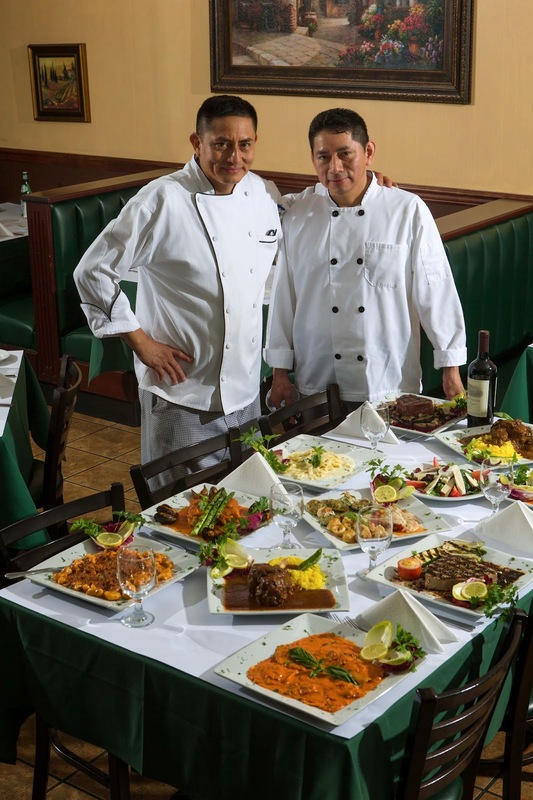 The two natives of Ecuador work long hours each day in Bellini’s kitchen, churning out soul-satisfying dishes at lunch and dinnertime. Solid front-of-house management also ensures customers’ expectations are met and exceeded. Among the array of menu standouts include über-rich lobster ravioli brimming with a pink-hued vodka sauce and house-made gnocchi bolognese incorporating mascarpone cheese, potatoes and meat sauce. The crowd-favorite lasagna abounding with ricotta, Parmesan and mozzarella cheeses is as luscious as you’ll taste in any Italian eatery. What's more, most pasta dishes are fashioned from scratch. 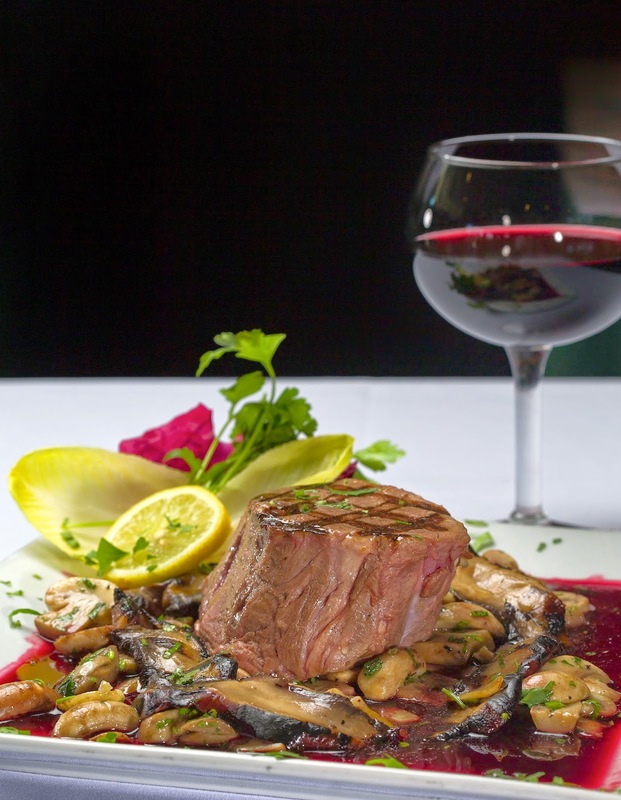 Additional selections not found on the printed bill of fare: braised lamb shank, veal osso buco and pan-seared yellow fin tuna with balsamic glaze. 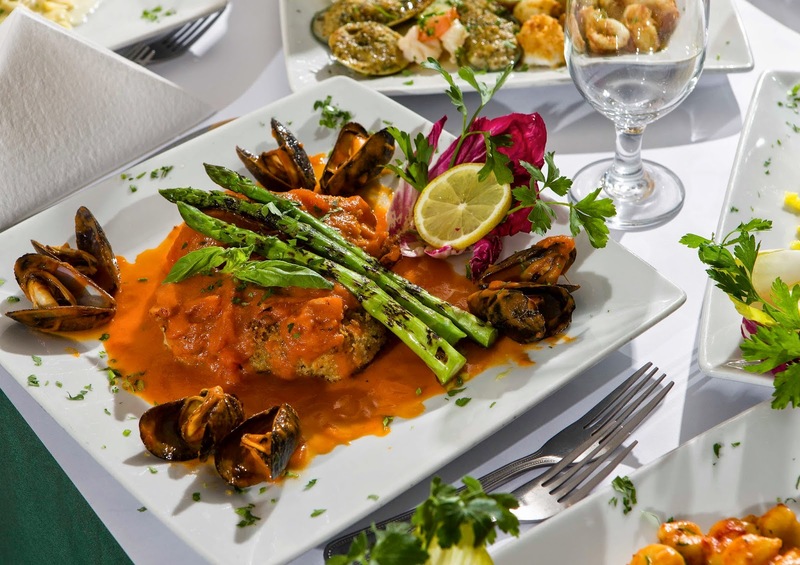 Weekend specials like mixed grill platters with rib eye steak, lobster tail and pan-seared jumbo shrimp are often determined by the availability of fresh fish and other proteins. Superb hand-tossed pizzas, most popular at lunchtime, are available during the evening as well. During lunch hours, pies are offered on a buy-one-get-one-free basis (toppings are extra). Also well- liked during the midday meal, calzone and stromboli will satisfy the hungriest of eaters. Be sure to save room for dessert. 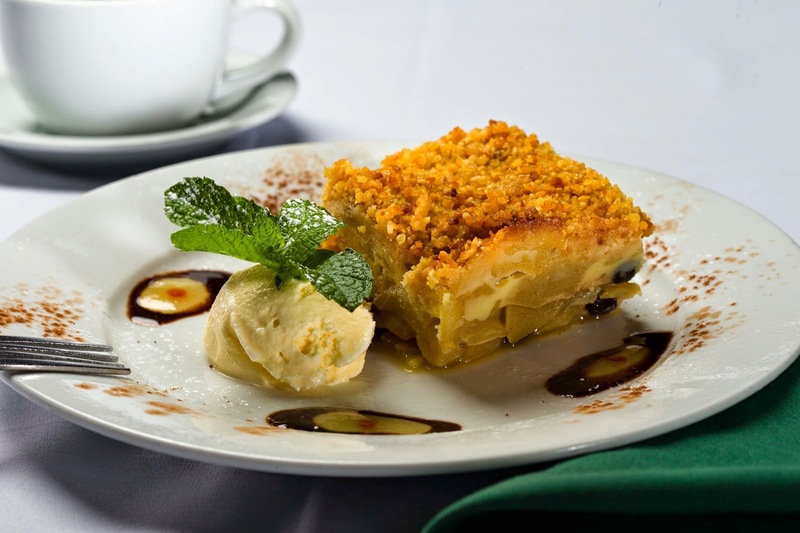 Among the can’t-go-wrong options: apple crumb crowned with brown sugar and raisins; the house-favorite classic crème brûlée; and a decadent chocolate soufflé that’s cooked to order in a convection oven and served warm. Most desserts are accompanied with a scoop of ice cream. Decor at Bellini is warm and inviting. Buttercream colored walls, dark wood furnishings and white table linens provide a casually elegant vibe. The main dining room is split into two equal sections, making the restaurant flexible enough to accommodate larger group events. A small, easily accessible bar is situated near the kitchen. Bellini is located at 1436 N. Main Street (Sexton Commons Shopping Center) in Fuquay-Varina. Reservations are highly recommended on weekends. Louboutin Pas Cher Wang sister heard, http://www.tangora.fr more brilliant smile. sale heart whispered, one of my Louboutin Pas Cher girlfriend. Unfortunately, Wang sister does not read minds, Louboutin Pas Cher otherwise the sale Louboutin Pas Cher will not only despicable lying dead on the spot will be longer Louboutin soldes en ligne than the bubble girl.